Please join us to celebrate ALL Mary Hull Nominees; they go Above and Beyond – everyday! April 26 – Timberline Church South Auditorium – 5:30 – 7:30 P.M. Please contact your school/site Office Manager to make reservations. 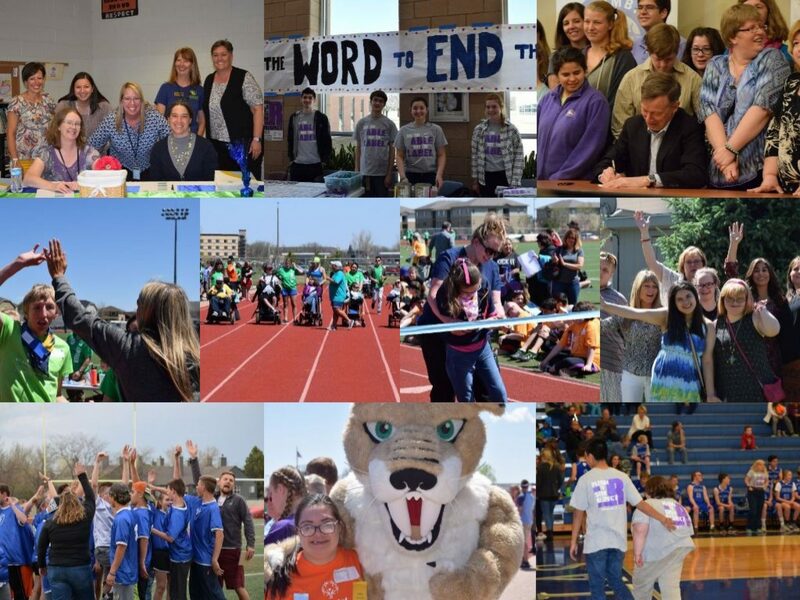 Previous PostPrevious Fort Collins Lambkins doing their part during R-Word Campaign Week. Next PostNext Mary Hull Awards Recipients Announced! Congratulations to ALL nominees and recipients!